Why do we love sports so much? Perhaps it’s because a basketball, baseball, or football game is like a miniature lifetime — an unscripted, unpredictable drama where determination, adversity, persistence, exhilaration, and disappointment are all acted out in front of us. The last-second three-pointer. The ninth-inning grand slam. The fourth and goal to go with time running out. In so many ways, the drama of sports mirrors the drama of life, where we all strive to overcome adversity and defeat with courage and determination. 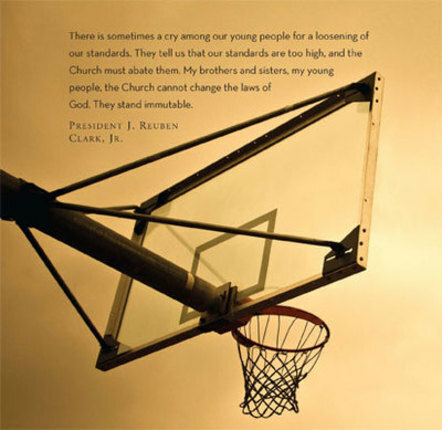 Drawing from the observations and stories of coaches, players, Church leaders, and even a few personal experiences, John Bytheway presents life lessons from the wide world of sports that all will appreciate. (Parents will appreciate that he also includes a few lessons not to learn from sports, including boasting, taunting, and the like.) 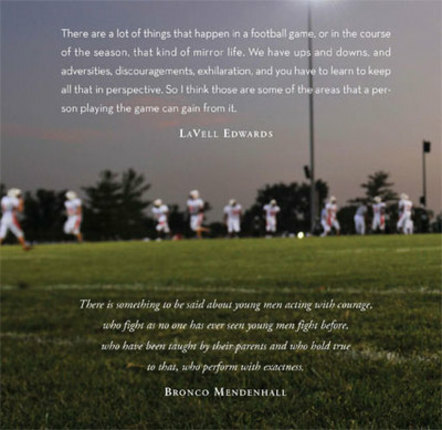 Athletes, former athletes, and armchair quarterbacks of all ages will enjoy Sports: Life Lessons from Court, Field, and Gridiron. We used this book during one of our Family Home Evenings. It allows those who are "into" sports to learn valuable lessons like value, virtue, integrity while playing sports--not only winning or losing. 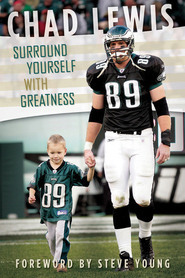 This book will help an individual with their character building... Beautiful pictures and quotes from famous athletes as well! We love it! My 14 year old son loved it! Beautiful pictures, great stories and quotes! I really like John Bytheway's sports books (this is his second), because they are great to read a quick little thought that makes me laugh, learn a tidbit of trivia or think about life. I would love this as a gift! The fact that it is sports based helps a lot as well... cuz really that is what my mind is on most of the day! I like this book a lot. Some of the quotes and short stories are really interesting to read. This book is a great guy book!